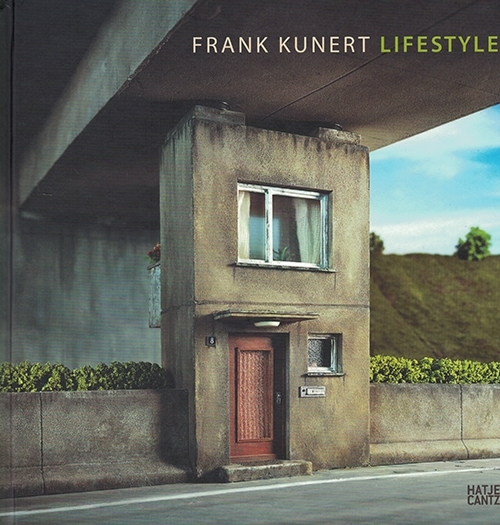 Frank Kunert's new book, Lifestyle, adds twenty-four miniatures to the philosophically based stories of everyday life. Working slowing, consciously perceiving, precisely observing; in our increasingly fast-paced and abstract world, this type of working method seems to be more and more rare. Still, we know that the exception proves the rule. 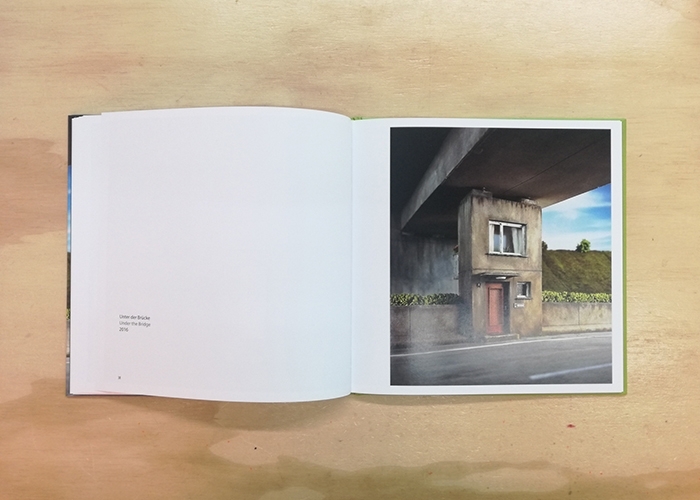 If Frank Kunert (*1963 in Frankfurt am Main) did not have the patience and calm he exhibits in creating his miniature, stage settings - immortalized in photographs made with a large-format analog camera - his “small worlds” would lose the charm we’ve grown so fond of through his previous publications, Verkehrte Welt (Inverted world) and Wunderland. Here, the ordinary quickly reaches its limits and traverses beyond ad absurdum, while tragedy veers into comedy, and wit becomes debatable. 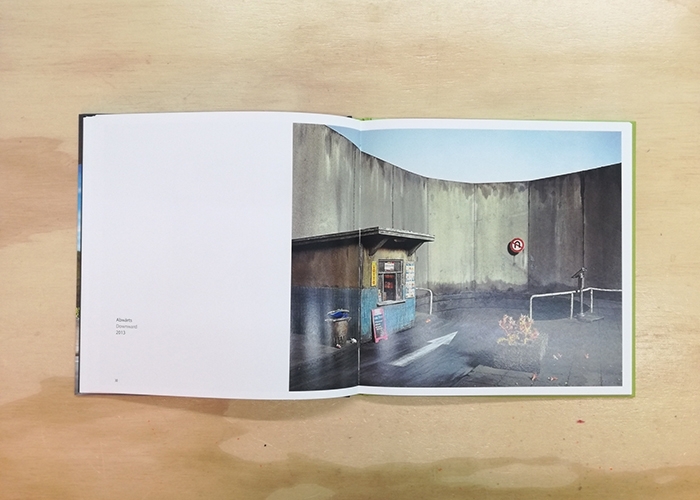 Kunert’s works exist between the poles of grotesque and metaphysics. 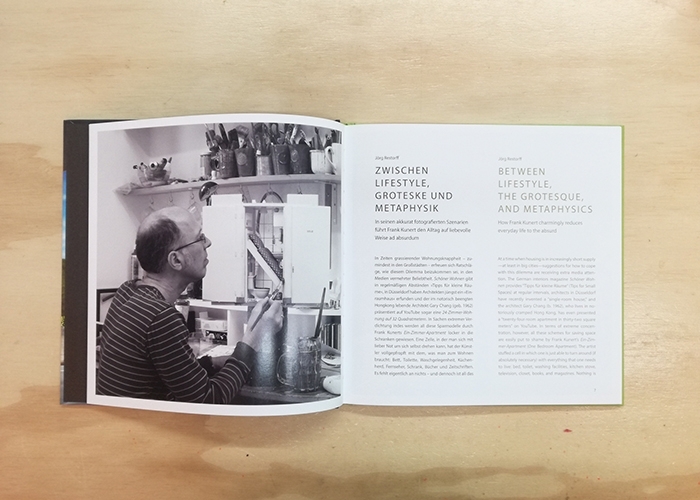 With an essay by Jorg Restorff.